Young Heroines of disney. I was bored xD. 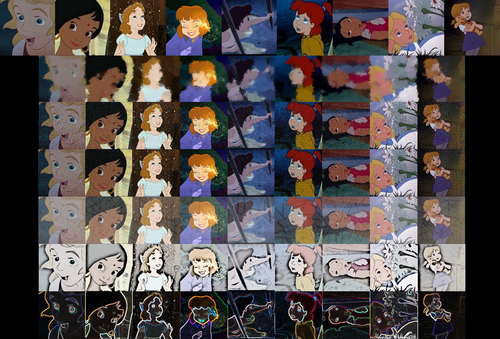 HD Wallpaper and background images in the Young Heroines of disney club tagged: walt disney young heoines of disney. 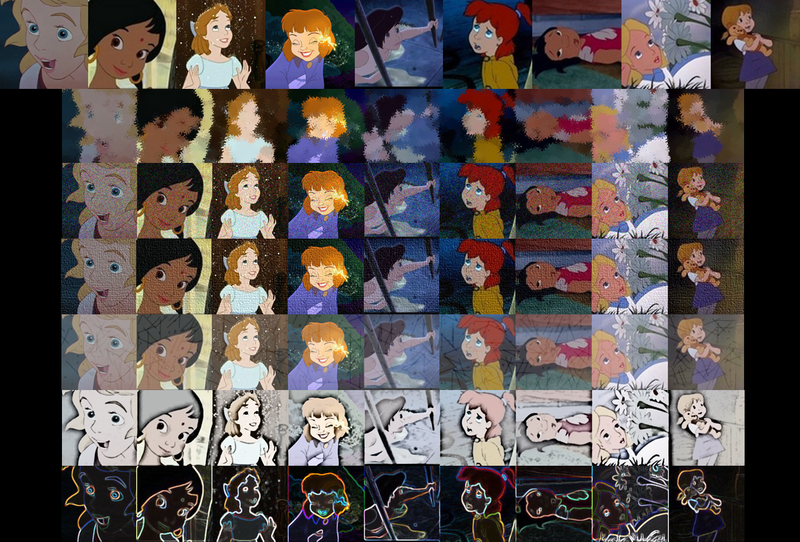 This Young Heroines of disney photo might contain vitral.